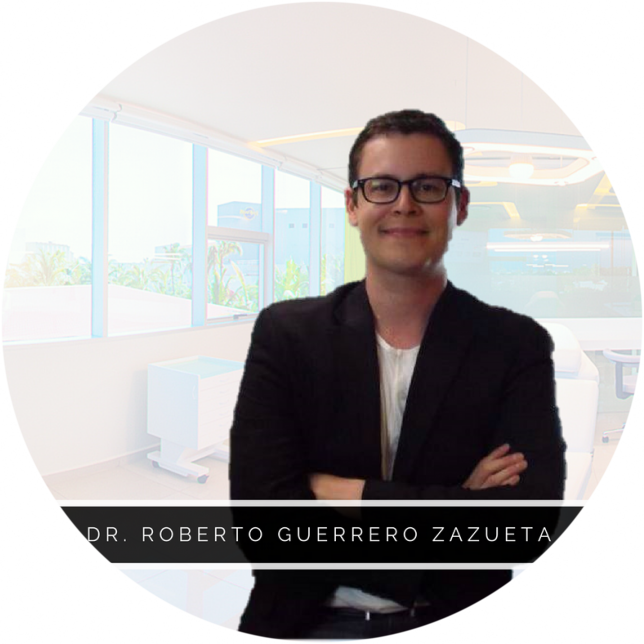 Alternatives to hair transplant surgery in Mexico can provide cosmetic improvement. Medical treatment may slow the rate of hair loss and preserve an acceptable appearance until the physician determines hair transplantation can be undertaken. Medical treatment can also be continued as a complement to hair transplantation. 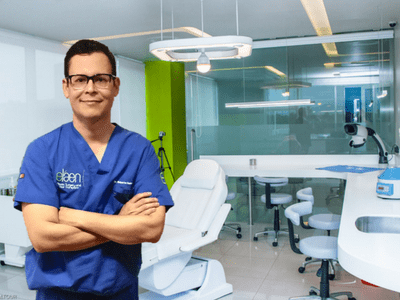 Here at Elaen Hair Transplant Center in Puerto Vallarta, we have created our own FDA-approved anti hair loss formula. It is effective in helping promote hair growth in both males and females with androgenic alopecia. Nearly 40 perecent of men experience hair regrowth after 3–6 months. This formula must be used indefinitely for continued support of existing hair follicles and the maintenance of any experienced hair regrowth. NOTE: It is a topical product that is FDA-approved for androgenic hair loss. Product should be applied twice daily. To achieve maximum effect, the solution should be in contact with the scalp for at least 4 hours before allowing hair to get wet. Our expert team at Elaen offers anti hair loss shampoo to stimulate hair follicle cells due to the stimulation of synthesis of adhesion molecules and multiplication of keratinocytes. The medical shampoo Increases the proportion of anagen hair and strengthens the epithelial sheath and hair bulb. It helps patients with a smooth and proper hair cleaning — while respecting the balance of the scalp. This product contains a mixture of plant extracts in proportions that reinforce the action and balancing antifall. It is a strong conditioner thanks to the presence of a quaternized keratin last generation that simulates the peptide sequence of the cuticular area and bulbar hair, making selectively repair damaged areas of the root to tip, The presence of D- panthenol (provitamin B 5 ) hydrates, strengthens, and thickens. 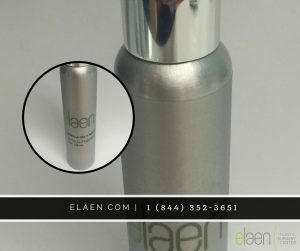 Elaen offers an antifungal shampoo that also cleanses the scalp. It has the ability to block androgen receptors. plays an integral role in the most important factor of all: reducing inflammation on the scalp. This inflammation is mostly caused by colonizing fungi and the immune response to the damage done to hair follicles by androgens such as DHT as well as these causative fungi. It has a direct anti-inflammatory property that can help stop these inflammatory reactions. Such inflammations will definitely reduce the output of the hair follicle cells — and, therefore, disrupt the hair growth cycle. This product reduces sebum production in the scalp by turning down the secretion of sebum from the sebaceous glands attached to the hair follicles and prevents the skin pores of the scalp from clogging up. It also frees the path of hair follicles and provides the right environment for new hair growth. While Biotin is a member of Vitamin B family, is actually is not a vitamin. It is a coenzyme which acts together with the vitamin. It occurs naturally in small quantities in the intestines and gets its name from the Greek word bios — meaning life. It was first isolated in 1936. Biotin is water soluble, so any excess is excreted in the urine. Biotin supplements may improve the thickness, the tendency to breakage or fragility of fingernails and toenails, as well as hair health. **Information posted on our website is for reference only and is not intended to be medical advice nor does this establish a doctor-patient relationship, nor intended to replace consultation with a qualified medical provider.